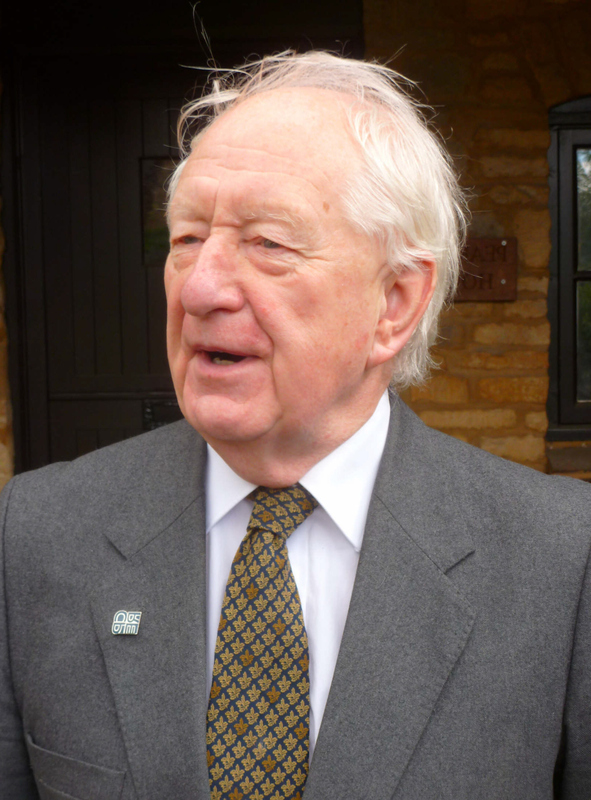 Nick Butler was already well known in Wivenhoe from becoming Secretary of the Wivenhoe Society within a few years of its founding in 1966 until some time in the 1990s. His lasting legacy for anyone who wants to know Wivenhoe and much of its history up at least until the mid-1980s was to write a book entitled ‘The Story of Wivenhoe’. This book was published in 1989. For more details about his book click here. Nick left Wivenhoe in 1999 not too long after his mother, the actress Joan Hickson, although known to everyone in Wivenhoe as Joan Butler, sadly died. He settled in a lovely village in the Cotswolds and succeeded in establishing himself in that community. In September 2016, I had reason to be in that part of the world as was able to take up the offer by Nick of donating to the Wivenhoe History Group all the many files containing the research he conducted into the writing of that book ‘The Story of Wivenhoe’. It was very good to see Nick once again and looking so good now that he is approaching his eightieth year. This research contained type-written notes of the interviews he conducted with local people about what they knew about Wivenhoe. All these notes have been faithfully re-typed by Ann Jones and can be found by clicking on the name in the list below. List of people interviewed. Click on the name to go directly to the notes Nick Butler made. Note: This list will grow as the interview notes are re-typed and uploaded to this community archive. This page was added on 29/09/2016.